Which makes sense, since it is a free to play game. Lionhead have announced that their upcoming asymmetric multiplayer action adventure game, Fable Legends, will have a constant stream of post launch support; it’s something that I never doubted, and which makes sense, especially since the game is free to play, and free to play games thrive on a ‘games as service’ model of constant updates and changes being made to them. “We’ll be continuing to release new heroes, quests, and creatures at a very regular and dare I say aggressive cadence after the game’s release,” game director David Eckelberry said when talking to G2G Evolved. 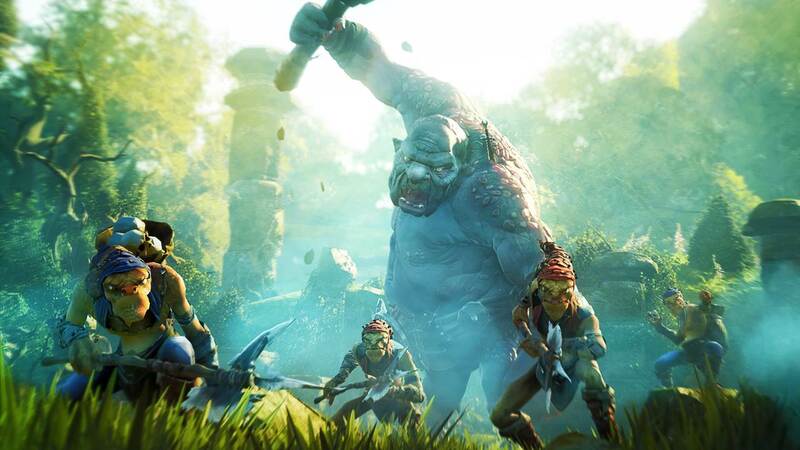 Eckelberry also talked about Lionhead’s decision to develop Fable Legends instead of Fable 4, stressing that Microsoft had never pressurized the studio to make a numbered sequel. Personally, I think the game looks promising- its brand of asymmetric multiplayer is sort of what I was hoping Nintendo would go for with the Wii U, so it’s good to see that someone at least is approaching the idea and attempting it. As for whether it actually comes out right, that remains to be seen. Fable Legends will launch on Xbox One and PCs running Windows 10. Stay tuned to GamingBolt for more information and coverage.